Illustration of a Forumla 4 race car concept for LT Studio, LLC/ New York. 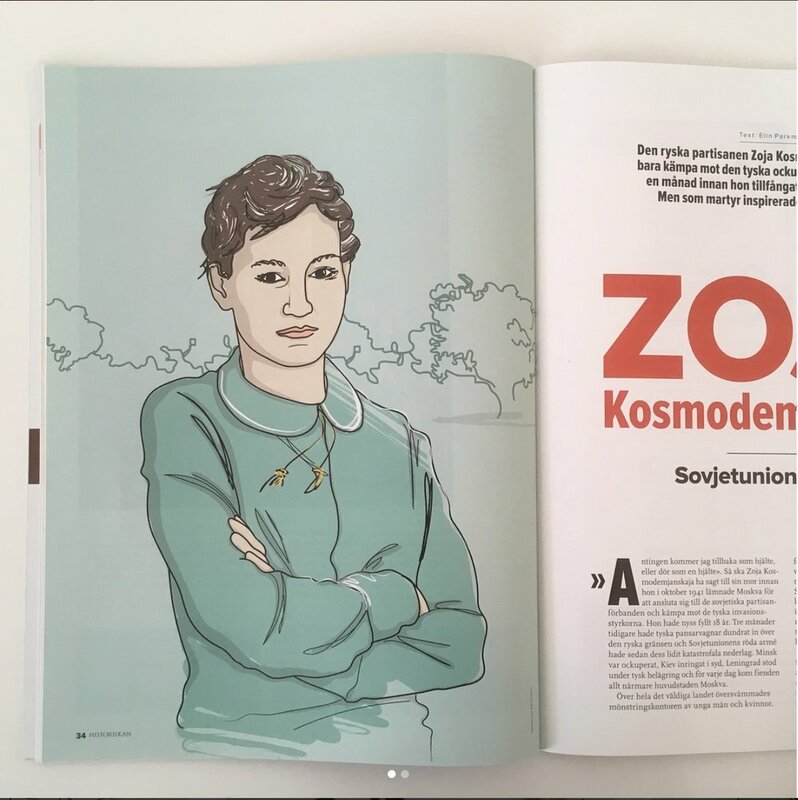 My portrait of the Soviet partisan Zoja Kosmodemjanskaja in the latest issue of Historiskan, Sweden’s first women’s history magazine. 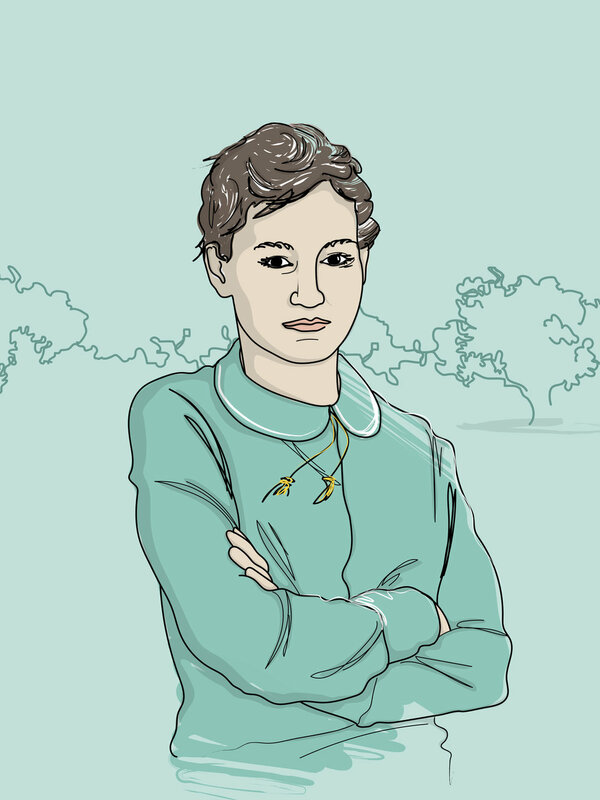 Illustration for an article about the Soviet partisan Zoja Kosmodemjanskaja. 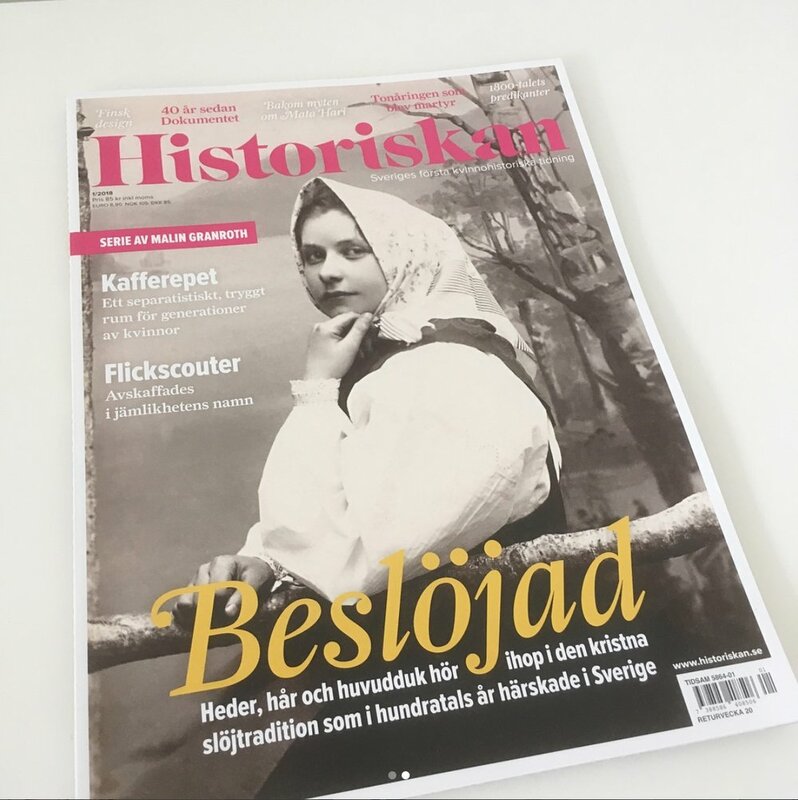 Historiskan, Sweden’s first women’s history magazine. 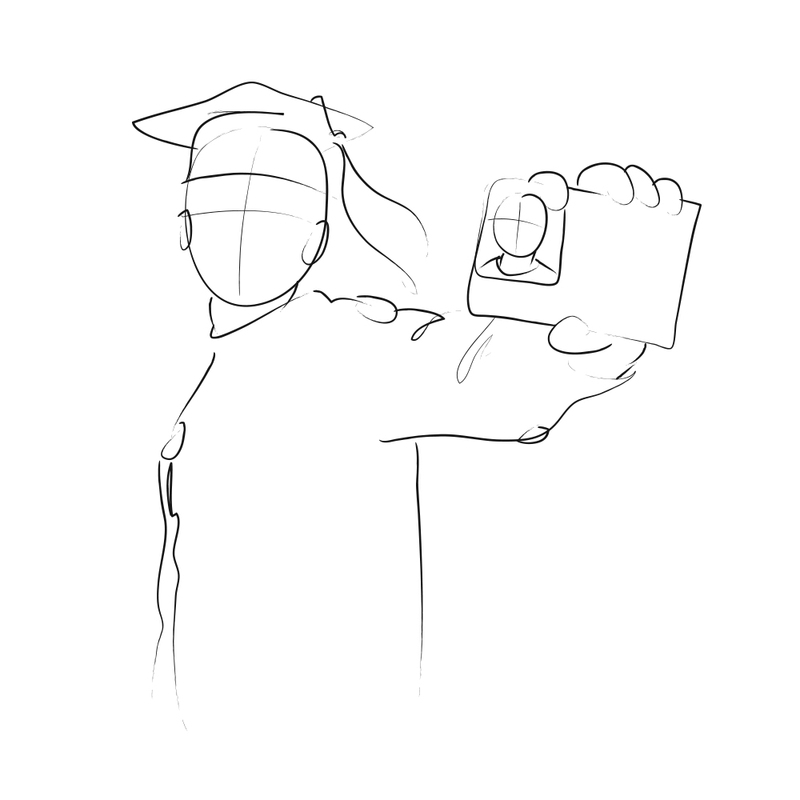 Sketches for the magazine Historiskan, Sweden´s first women´s history magazine. 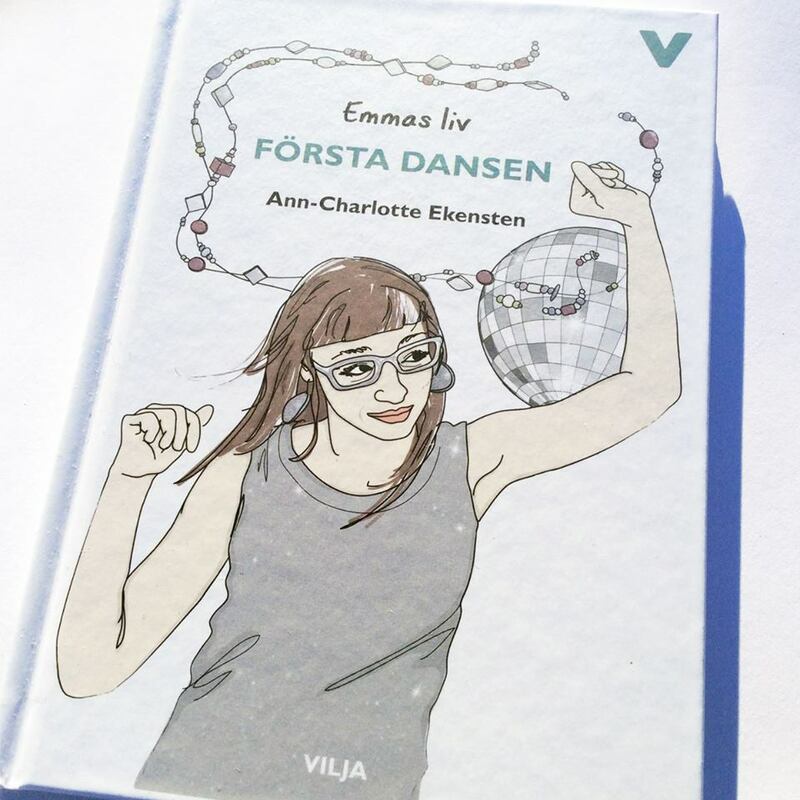 New illustrations for the fourth book about Emma by Ann-Charlotte Ekensten -“Första dansen“. 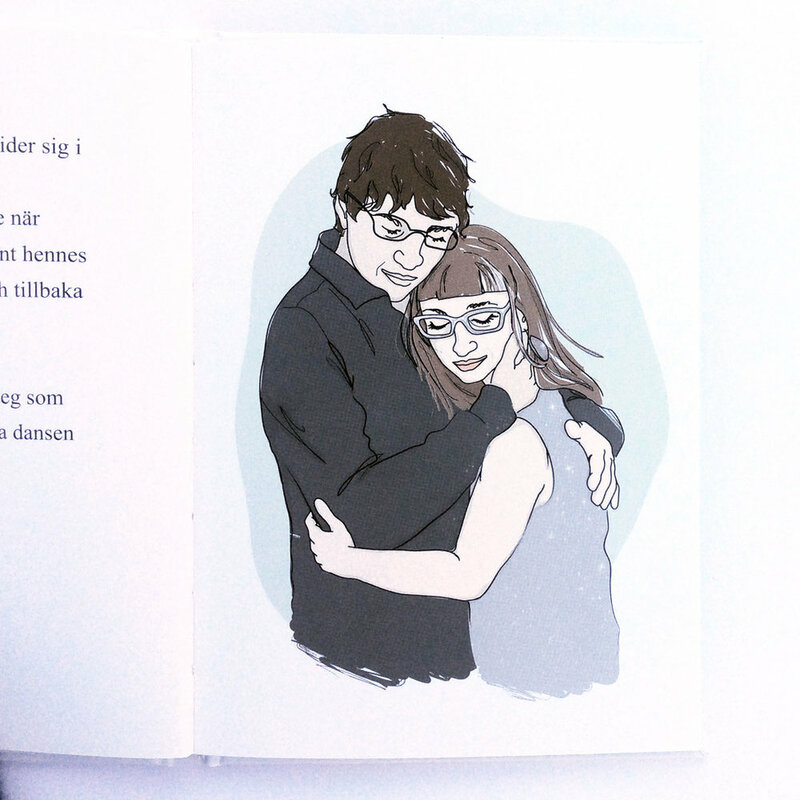 The book is written for young adults with intellectual disabilities. Published by Vilja Förlag. More hand painted banners for the event Euroskills held at the Swedish Exhibition Centre on 1-3 December. 1 of 6 giant canvases for Euroskills. This is for hairdressing and can be seen at Gothia Towers in Gothenburg. 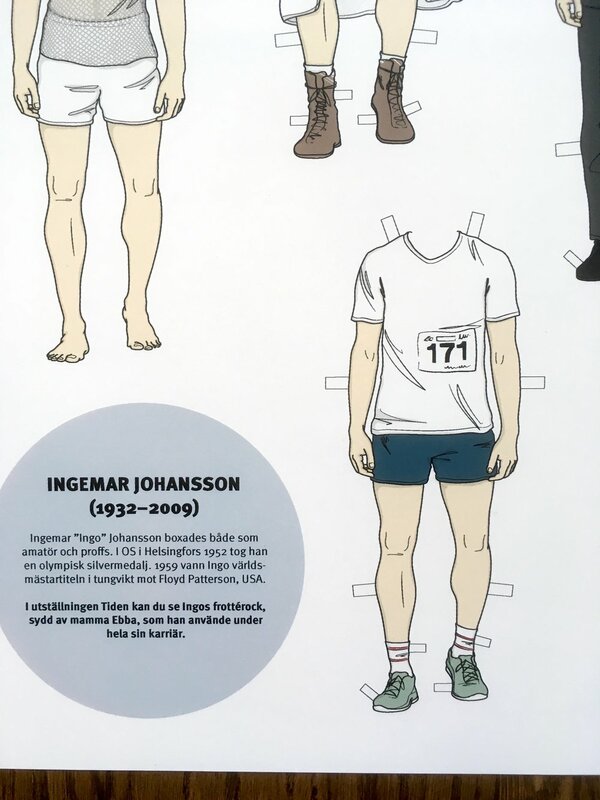 Sätt färg på Göteborg has started to mount the giant Euroskills-paintings with my illustrations all over Gothenburg. This is the first to be set up and can be seen at Korsvägen in Göteborg and is 14 meters tall! Details from a new project for Sätt färg på Göteborg and Euroskills. 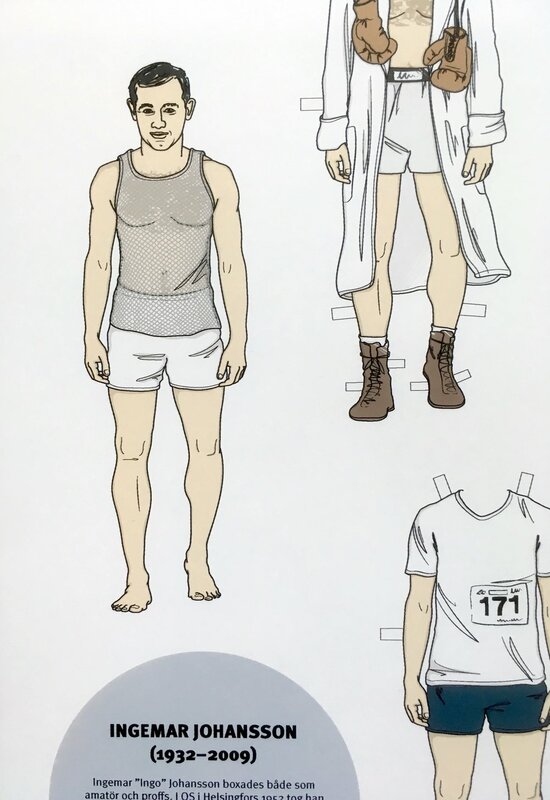 Illustrations for Previa´s handbook for a healthy and profitable workplace. Previa is Swedens leading company within occupational health care. Organization, leadership, employees and work environment. Focus on what is being done well and be generous with encouragement. 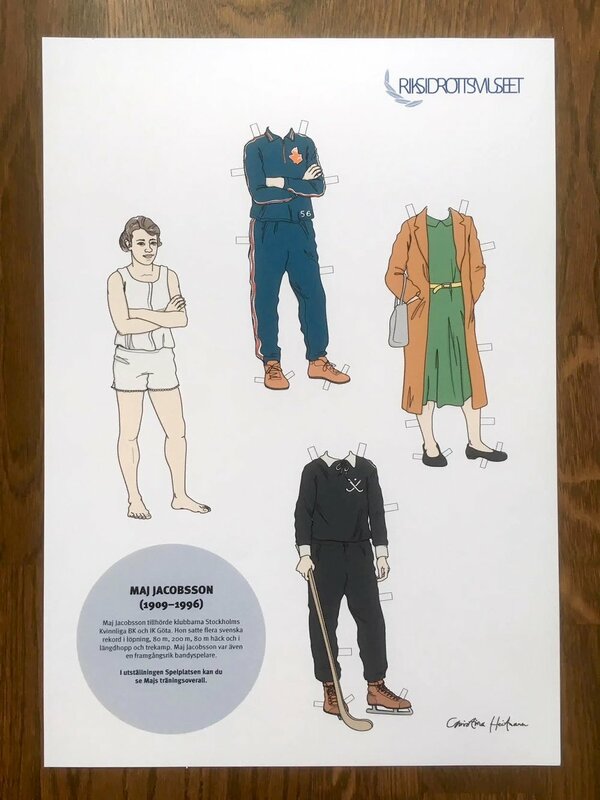 Educational illustration for STIB, the Swedish scaffolding association. New illustration for STIB, the Swedish scaffolding association.